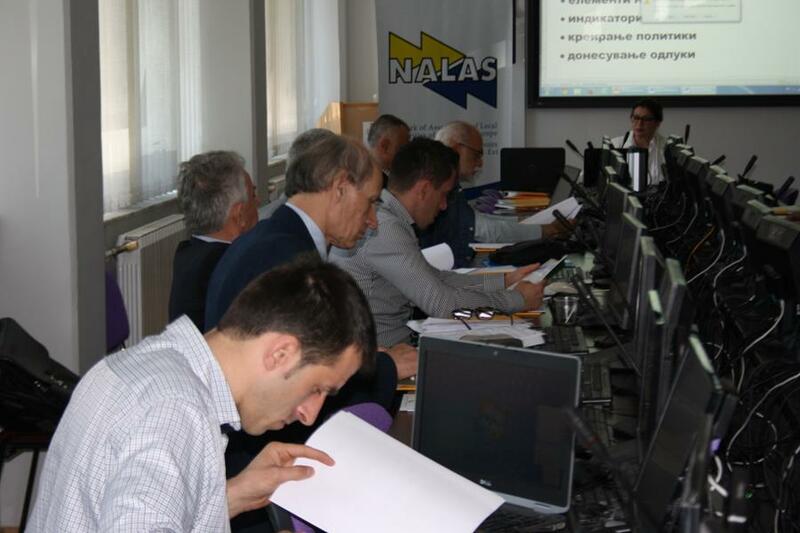 The second National Stakeholder Involvement Workshop of the Attract-SEE project was organized by NALAS on 19 May 2014 in the premises of the ZELS Training Centre in Skopje, Macedonia. The workshop focused on getting feedback on the first draft of the national territorial attractiveness report including proposed national indicators for the Republic of Macedonia. In addition, the final draft of the Report describing the proposed Territorial Monitoring System/Framework was endorsed, and feedback on the first draft of the calculated joint SEE indicators acquired. The presentation of the Territorial Attractiveness Report was followed with a vivid discussion. The stakeholders shared their views and suggestions which helped the local expert in consolidating the national Territorial Attractiveness Report. It was emphasized that the territorial attractiveness concept should be considered at the local and regional level – closer to the citizens and by the respective institutions (the municipalities and the regional development centers). In the frame of the project, final version of this report will become part of the trans-national report on Territorial Attractiveness in SEE.